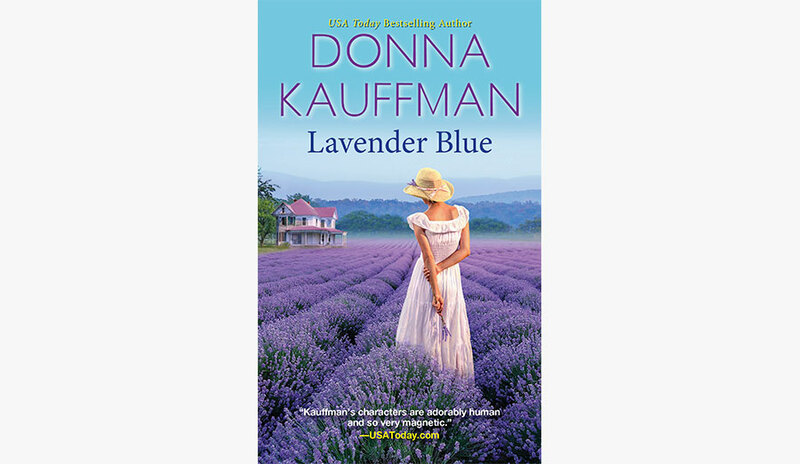 Exclusive Blog Post By Donna Kauffman Author of "Lavender Blue"
Donna Kauffman, Author of romantic comedy stories such as "Blue Hollow Falls" and her newest novel "Lavender Blue" offers her advice on how to enhance your relationship. As someone who has been writing about romance and relationships for more than two decades, I’ve had to come up with far more than my share of romantic gestures for my fictional characters. One of the things that holds true in writing fictional scenes as well as setting the romantic stage in real life, is that it’s important to make it more than simply a loving gesture. In a story, I not only want to get to know more about my characters, but I want them to have the opportunity to get to know more about each other, to connect in some deeper, more meaningful way. For this to happen, there needs to more than a gesture. There needs to be a moment. A chance to go beyond the surface. That holds true in real life as well. 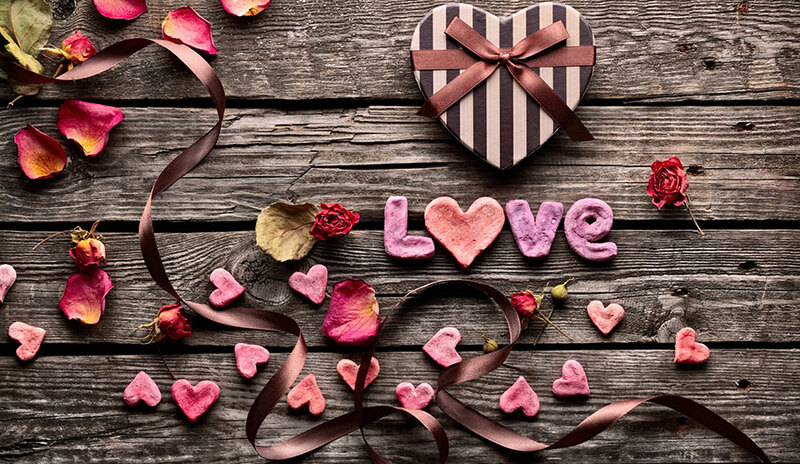 Dinner, a box of chocolates, some roses, a piece of jewelry, are all lovely things and well meant, but they don’t necessarily allow for the chance at making a deeper connection, or a more memorable moment that brings you that much closer together. A thank you kiss, a few smiles over a nice meal make for a nice evening, and you’ve checked off that To Do list item for another holiday. But will either of you remember it the next day? The next week? Read on for five suggestions on ways to give each other more than just a fleeting romantic moment, and instead create a chance for a memorable, relationship enhancing experience. Buying a bouquet for someone is a lovely thing to do, and if you choose flowers that are meaningful to him or her, it’s an even lovelier gesture. Why not make getting that bouquet a memorable moment for you both? Look up your local nurseries, find out if you have a sunflower farm within driving distance (make a day of it!) 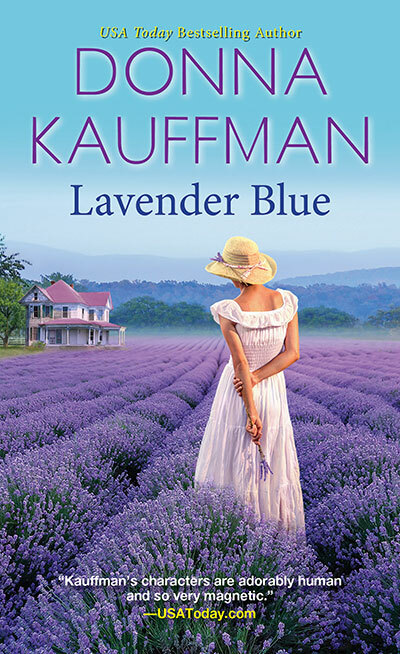 I wandered the fields at our local lavender farm while researching my latest release, LAVENDER BLUE, then went back during harvest season with my sweetie. We walked the fields together, cut a basket full of stalks, then came back and learned how to make them into wreaths (while sipping lavender wine made right there on premises!) So go, wander the aisles, stroll the fields, and pick out that bouquet together. A chance to talk, maybe learn something about each other (who knew he was a sucker for daisies?) 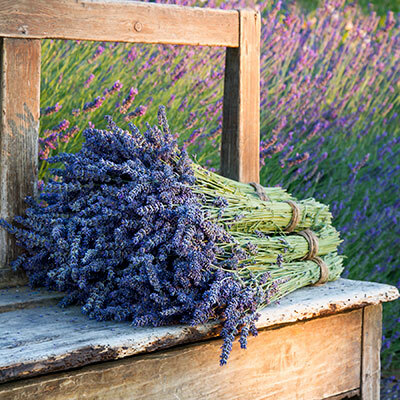 and whether you come home with a handful of pretty posies, or a pot filled with blooms that will keep on bringing the joy, (or a dried lavender wreath that still smells amazing!) the time spent finding them will be the treasure you remember. I think you see where I’m going here. 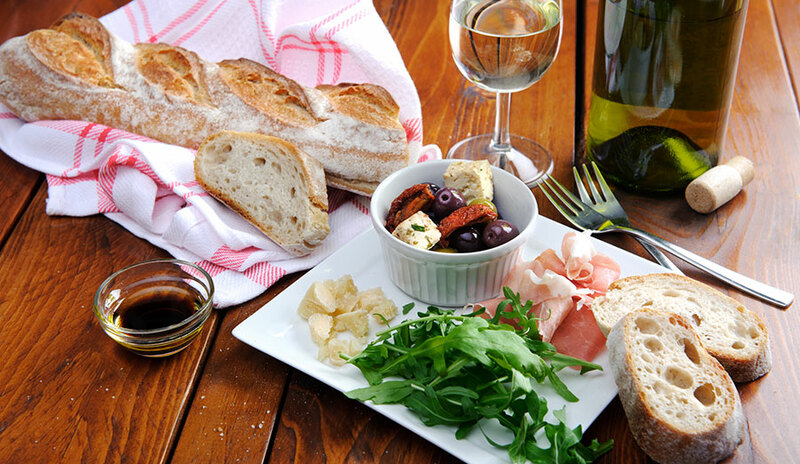 Find ways to take those mundane “dinner and flowers” gestures and turn them into real shared moments. My oldest son and his lady love had a pretty tight budget early on that didn’t leave a lot left over for things like fancy dinner dates. They could both put a meal on the table, but neither considered themselves great cooks, and money for cooking lessons wasn’t in the budget either. So they found a different, more creative way to make special occasions more memorable. For birthdays, anniversaries, and Valentine’s Day they start weeks ahead, perusing online recipes, texting to each other, looking together in the evenings, until they come up with the a perfectly drool-worthy menu. 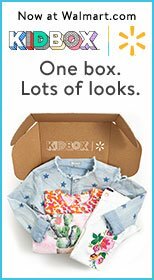 Preferably one they have absolutely no idea how to make. They prepare the shopping list and add a few items to their shopping cart each week, keeping it budget friendly and building their pantry and spice rack stock at the same time. They purchase the meat and veggies last, on or before the day of the actual occasion. This also has the added benefit of building the anticipation and making this far more than a one-night moment. Cooking the meal together is always the actual celebration. Laughter is key (as are copious YouTube how-to videos!) and in their years together, they’ve taught themselves how to make everything from chicken cacciatore to boeuf bourguignon. Some were huge success that have become signature dishes, others were utter, abject failures that even the dog refused to touch. But they always, always had a memorable time putting the meal together, and they became pretty decent cooks while they were at it! This can be a do-at-home project like the dinner dates mentioned above, but if the budget allows, check out your local craft shops and sign up for a cake decorating class together. 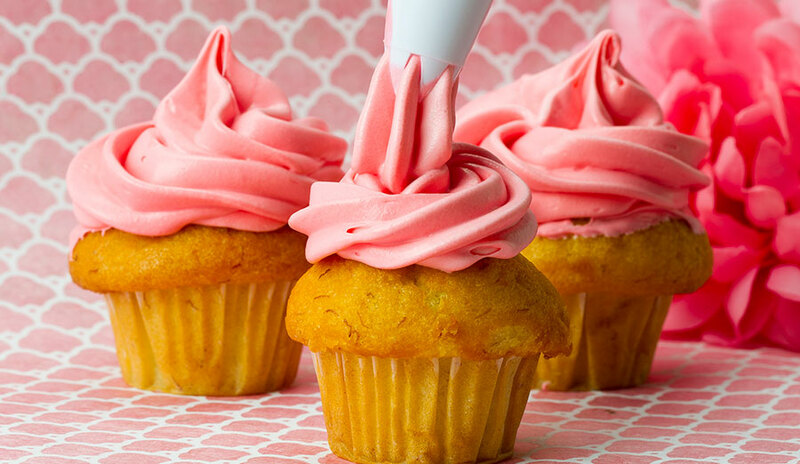 Then, when that special occasion comes along, you can make your own cakes, cupcakes, or special treats for each other and add that little flourish that will make you both smile, since you know just what it took to learn how to do it. And the two of you can make that birthday cake or pair of elaborate anniversary cupcakes for your loved ones together! Who knew he was so good with a pastry bag? And who knew you could layer cakes like no other? When my parents got married, like most young couples, they were just scraping by. My dad was fresh out of the Navy and the police academy, just starting out on what would go on to be twenty-five years of service. My mom worked for a pediatrician and the two did their best to make a home out of their tiny first apartment. There wasn’t much left over for special occasions, and they often opted to forgo things like cards or gifts for each other in lieu of being able to afford them for other family members. What they did do, that ended up being far more special, was to go buy those family cards together, reading them to each other, laughing together, sighing, too, as they picked out the perfect sentiments for each person, for each occasion, all year long. On one Valentine’s Day card shopping trip, my dad picked the card he most wanted to give to my mom and read it to her right there in the store, serious as he could be. She might have sniffled a bit (okay, maybe a lot, she’s a crier!) and they hugged, kissed...and put the card back, and continued their card buying for others. But something about that moment really stuck with them, and it became a tradition that has lasted far longer than those penny-pinching days of early marriage. They’ve been married now for sixty-three years, and can afford all the cards they want, but they still buy their cards together, and every Valentine’s Day, they find the perfect card, sappy, sweet, funny or endearing, and read it to each other right there in the card shop, as the rest of the world falls away. It’s meaningful, it’s sweet, and it’s a moment out of time where it’s just the two of you, sharing the sentiments that matter, showing each other your sense of humor, and what your loved ones means to you as you choose their cards, and finding those words you might not otherwise know how to say to each other...and saying them right there in aisle five. And not just in the card aisle. A lot of crazy things have happened over the course of my writing career, but one of the most surprising was discovering that my books had been used in marriage counseling. I discovered this in the most fabulous way. At a book-signing some years back, an older gentleman (assuming late seventies or so) stood in line quite patiently and when it was finally his turn, he set a dog-eared copy of one of my books in front of me and announced that this was the book that had saved his marriage. Delighted, if taken aback, I asked him how that was so. He explained that he and his wife had grown up in an era where men and women didn’t talk to each other about deeply personal things. Once their six children were grown and gone, they had a terrible time trying to make each other happy, most specifically where intimacy was concerned. (He was so charming as he explained this, a blush in his papery cheeks. Think Eli Wallach in movie, The Holiday.) They simply did not have the comfort level needed to say those kinds of things to each other. Eventually this led to them to seek counseling, in hopes they could find a way to communicate their wants and desires to each other. Amongst other assignments they were given, one of them was to read my books out loud to each other. (Full disclosure: the therapist asked if either of them read romance fiction and his wife did. 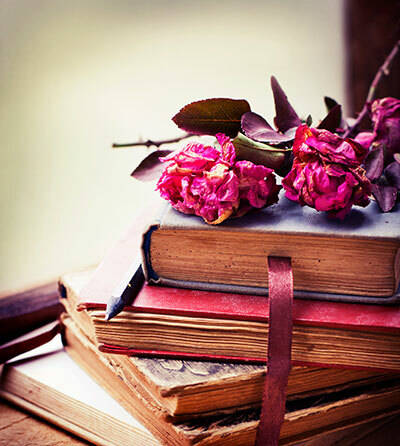 She was a fan of mine, so the therapist suggest she start with one of my books.) The idea here was that in reading the stories out loud to each other, it would give them a way to say those kinds of intimate things to each other while not actually, you know, saying them to each other. After all, it was simply the characters saying those things. And I’m not just talking just about the sexual things, my books aren’t all that graphic, but all of the things two people say to each other as they are surmounting obstacles and falling in love. So...read to each other. And not just the steamy bits. It’s the whole adventure of falling in love that moves the spirit and stirs the soul. Thanks for reading all of my bits. I hope I’ve given you some soul food for thought, a starting off point for a new romantic adventure, or even a single step in a direction filled with new possibilities. Go grab your loved one’s hand and have yourselves a moment!